Duke & Hyde Deluxe Pomade 50 ml. Duke & Hyde Deluxe Pomade provides your hair with a lot of shine. This product offers you a firm hold without making your hair stiff and you will get a wet-look finish. This pomade is water based, so you can easily rinse it out. This Duke & Hyde product is suitable for all hair types and creates definition without becoming greasy or sticky. Rub the pomade between hands and apply it in dry hair. Use a large comb to create a neat and polished look with shine. We ship to a lot of European countries. All deliveries tracked! 3+ products 5% discount, 4+ products 7% discount and 5+ products 9% discount! 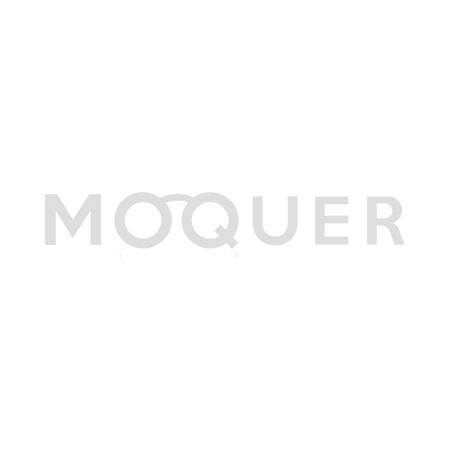 If you have any questions please e-mail us at support@moquer.nl, or just send us a message on Facebook! Our customers are reviewing us with a 9.3! We are very proud on that! You're reviewing: Duke & Hyde Deluxe Pomade 50 ml.